"Put your stress in ny hands." 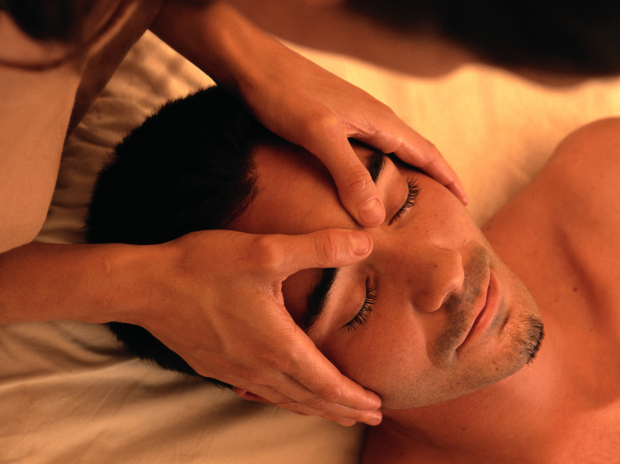 I have been a Licensed Massage Therapist since 2008. I offer Swedish, deep tissue, relaxation, sports, and pregnancy massage.